Your search for selected condition returned 234 results. 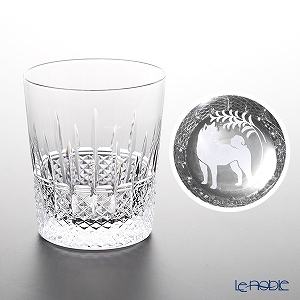 Representative design 4 Baccarat tumbler from the box set. Every single cut to carved craftsmanship and fit in the Palm of your hand and rock glass. The gentle curves and fits the hand. White dog and drink whisky peek cute tell "Wan" and start the new year by 2018.